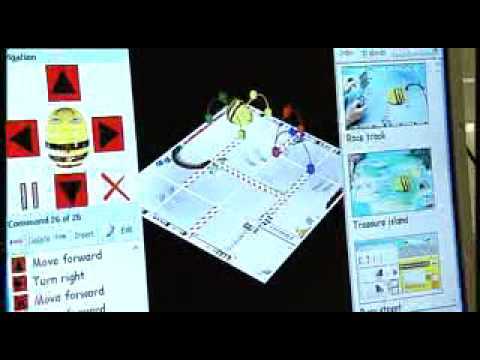 The Bee-Bot learning zone demonstrates the versitility of the the Bee-Bot suite of programs. Version 1 BETT award winner. How Bee-Bot Lesson Activities 3 can be integrated into the Primary Key Stage 1 curriculum.